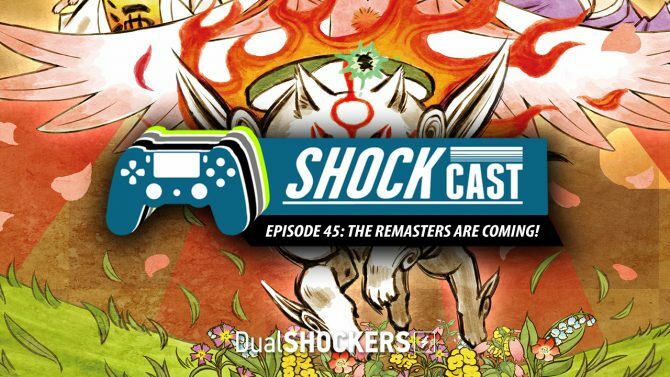 Nintendo Direct predictions, remastered games (potentially) coming to current gen consoles, and our favorite games of all time are discussed in this week's ShockCast! Today, PlatinumGames and SEGA released an accolades trailer for their sci-fi action shooter Vanquish, which made its way to PC for the first time just last month. 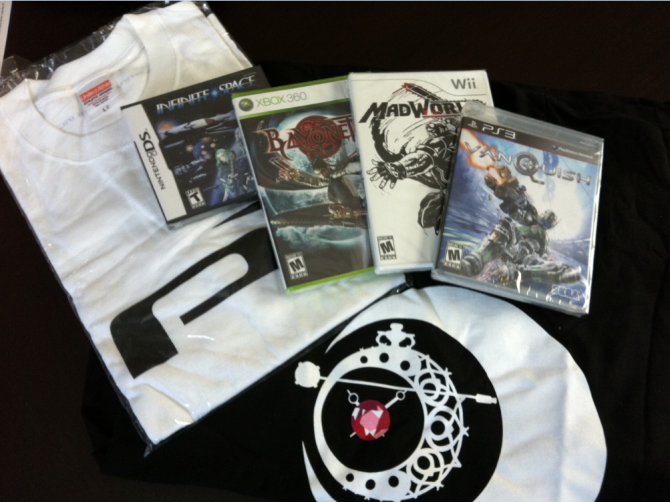 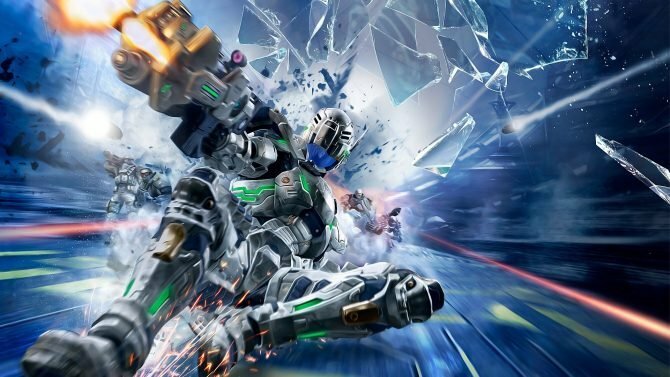 As Vanquish releases on Steam, PlatinumGames celebrates with a developer diary video. 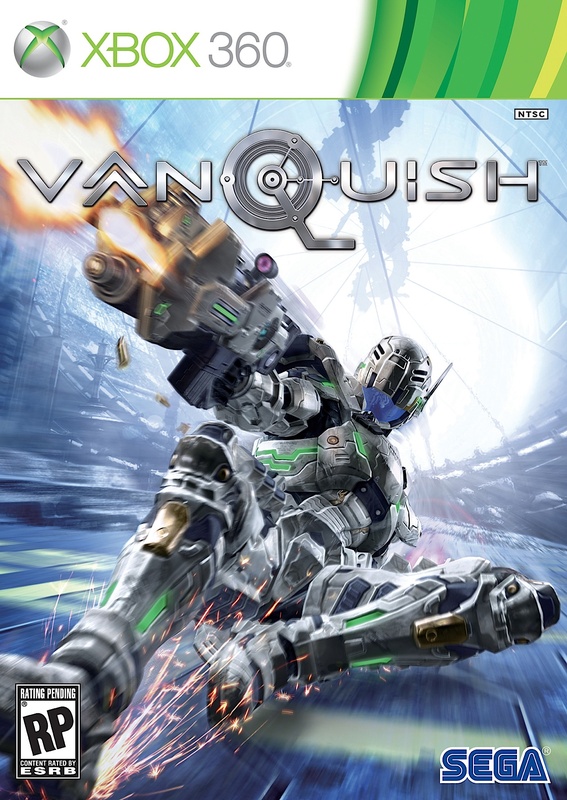 After a series of teases over the past few weeks, today, Sega officially announced that Vanquish is coming to PC via Steam on May 25th. 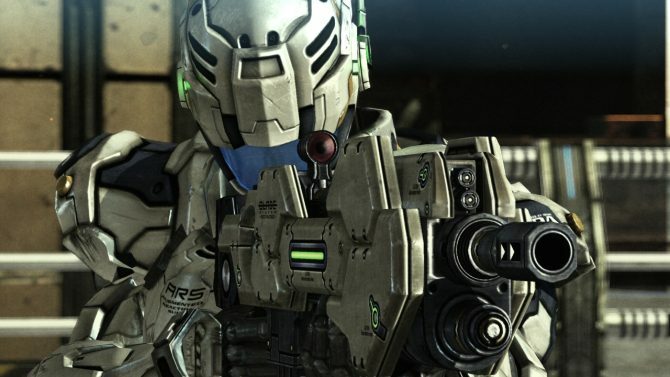 UPDATE: Shortly after this article went up, Sega confirmed Vanquish for the PC as well as the May 25th release date. 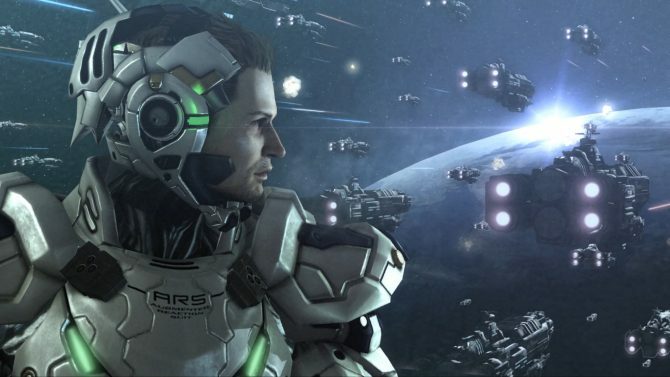 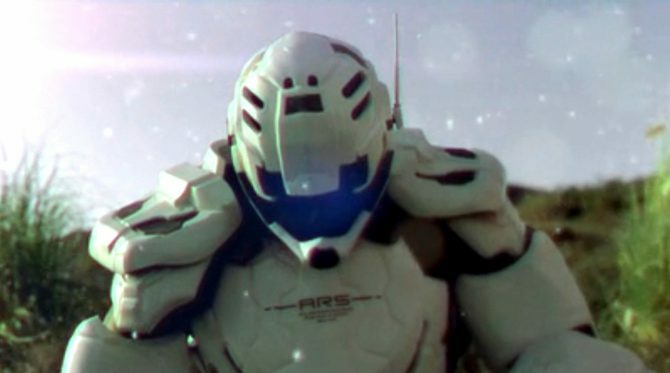 The cult hit 2010 third-person action title Vanquish is potentially gearing up for something in 2017 according to a new teaser from SEGA. 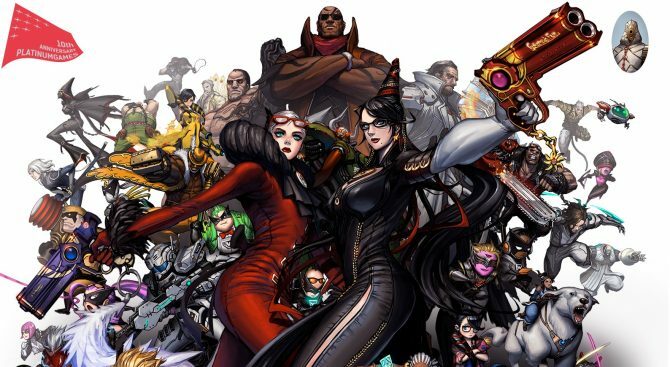 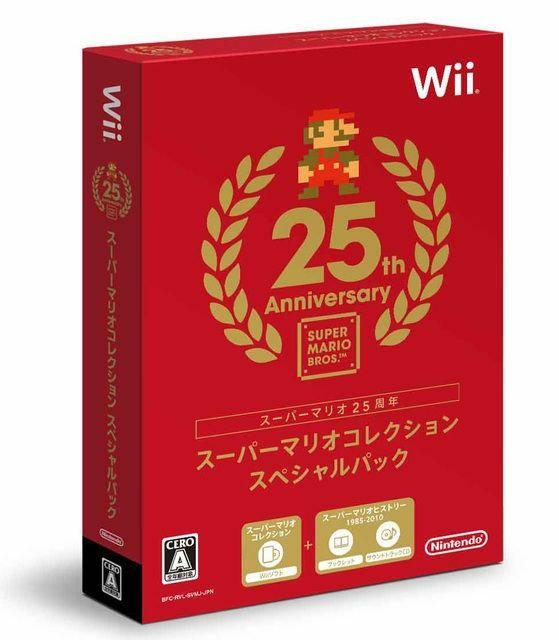 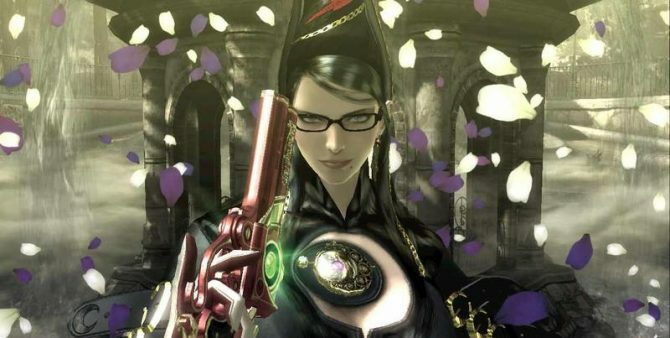 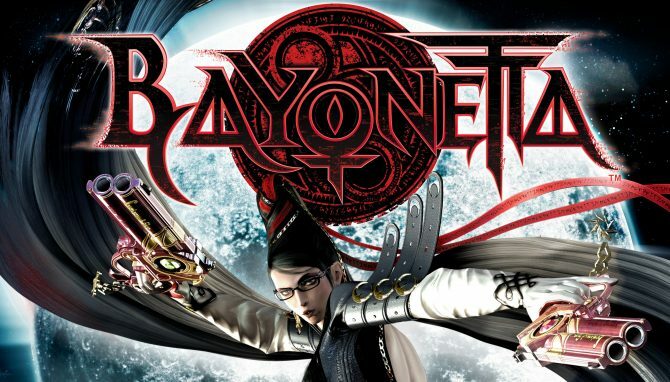 Today, Sega released a 22KB update for the recently launched PC version of Bayonetta. 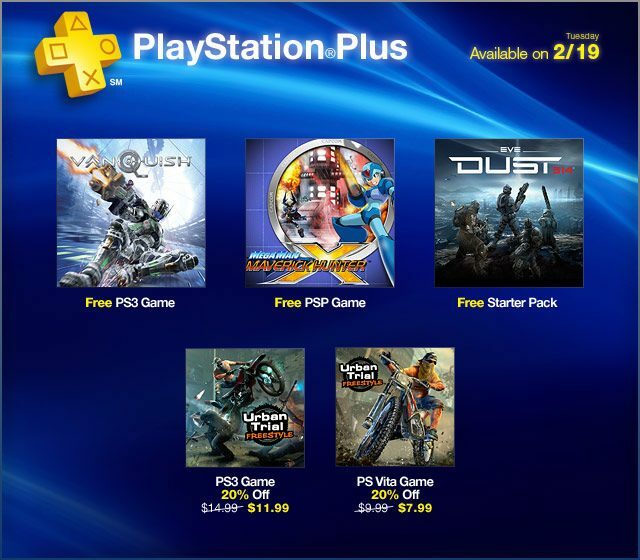 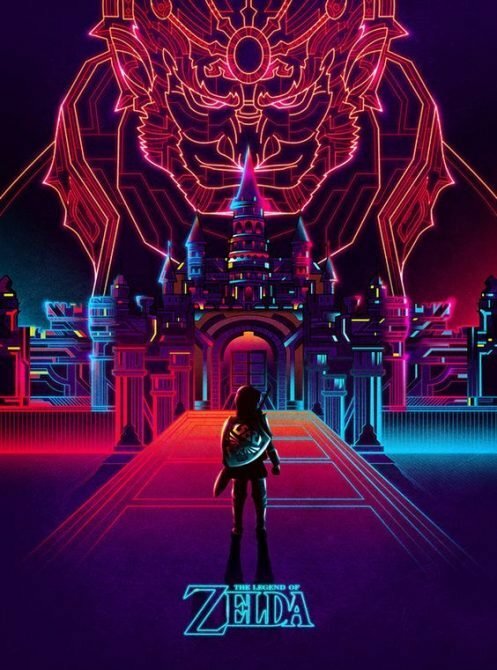 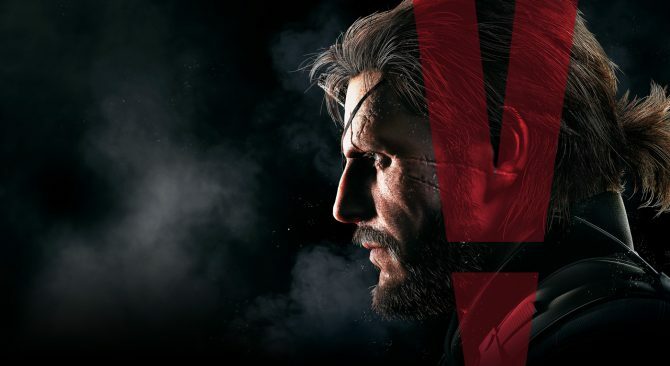 PlayStation Plus gamers have some exciting new games to look forward to joining the Instant Game Collection on the next PlayStation Store update tomorrow. 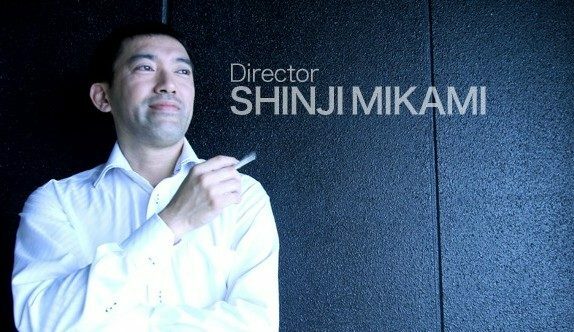 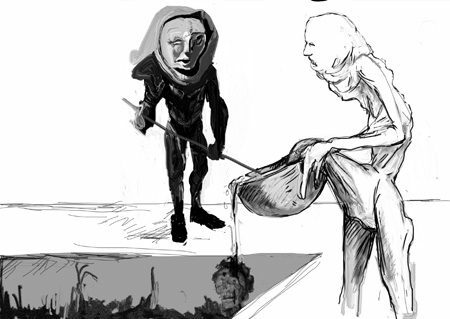 Does this Concept Art Reveal a New Shinji Mikami Project?